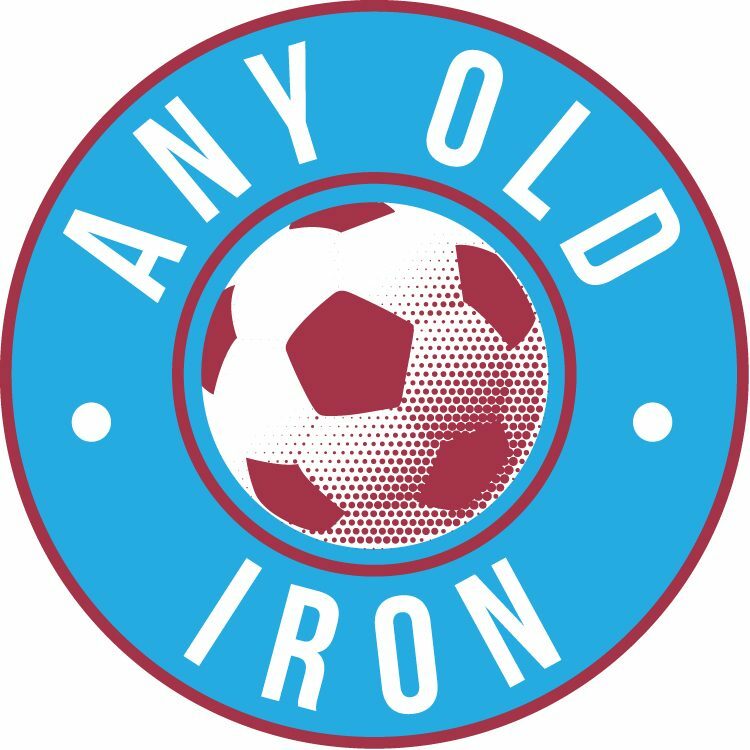 Hakeeb Adelakun will leave the Iron this summer after his current contract expires, according to Sky Sports News. It was widely expected that the promising winger would leave this summer, but until now, a contract had remained on the table from United. 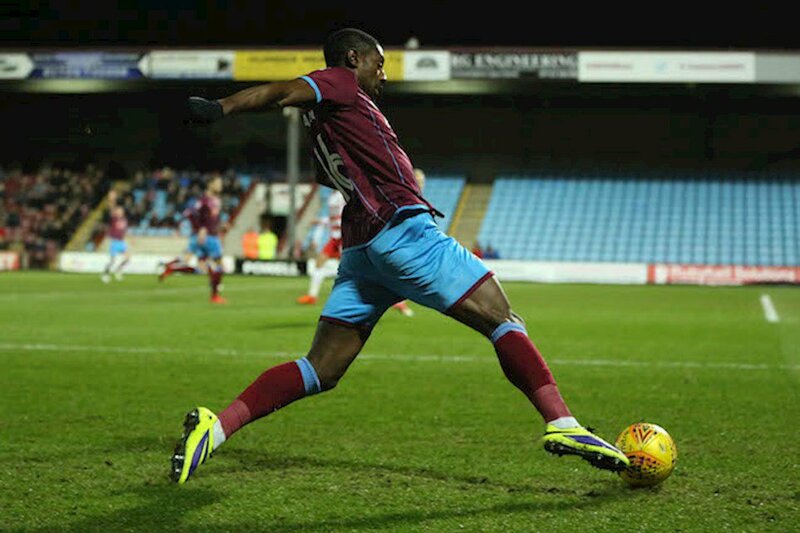 However, Sky Sports claim that contract has been turned down, and Adelakun is set to leave Glanford Park. Nottingham Forest, Hull City and Sunderland are all understood to be in frame, but a Championship move would be likely.